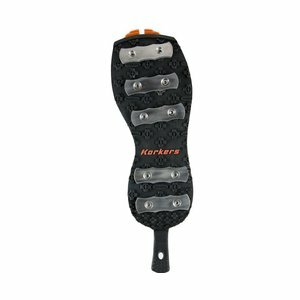 Korkers OmniTrax 3.0 Kling-On Soles with Tri-Zonal Kling-On Sticky Rubber excels in and out of water. 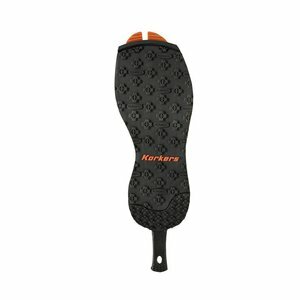 Omnitrax 3.0 soles for the Devil's Canyon, K-5 Bomber and all other interchangeable Omnitrax V3 shoes. 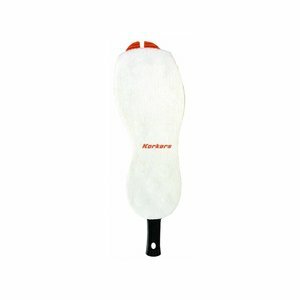 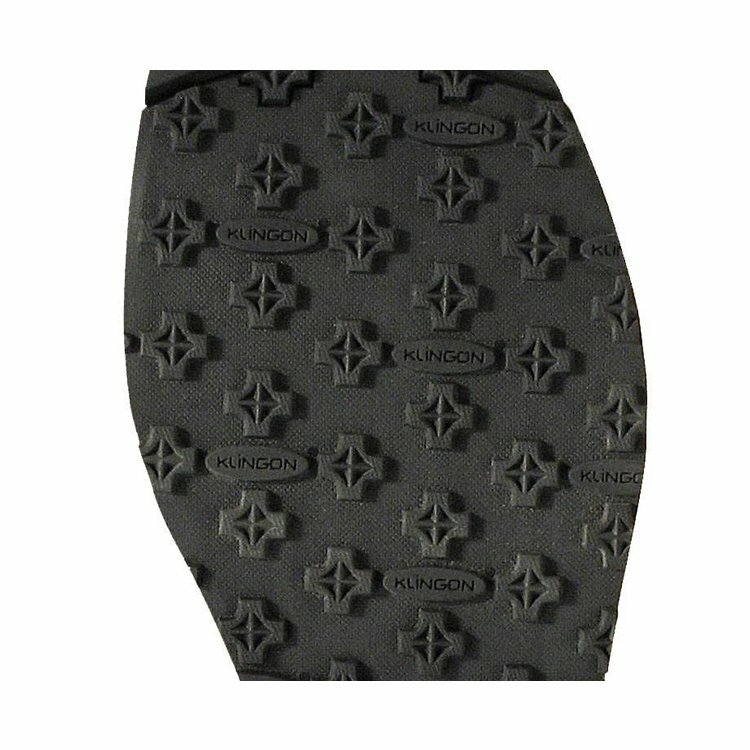 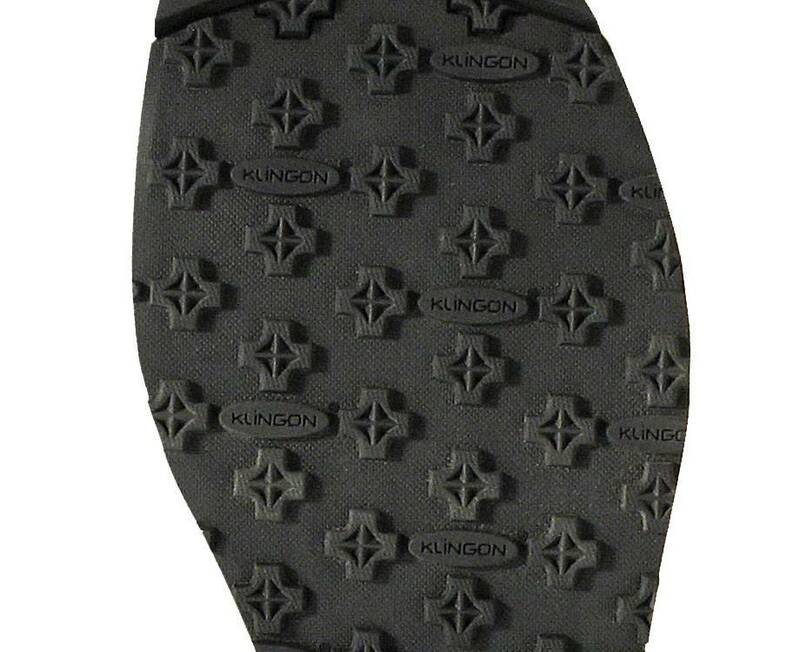 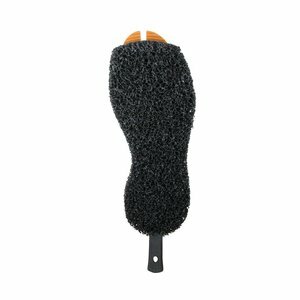 Non-marking sticky rubber with added durability at the heel , Ideal for use on land, in boats, and in less demanding wet wading conditions, Reduces water absorption keeping them lightweight and reducing the spread of invasive species. 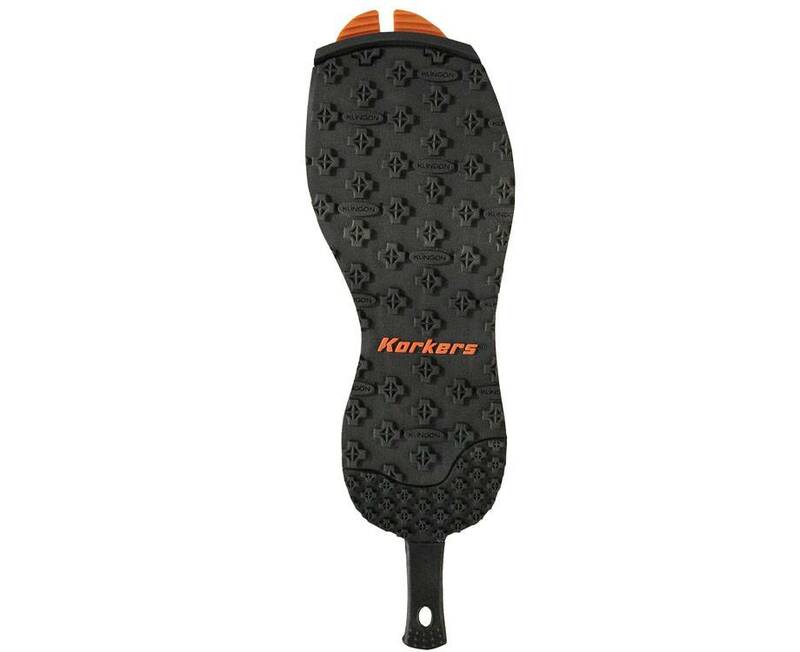 In conjunction with Korkers OmniTrax™ Interchangeable sole system, the innovative Svelte outsole technology is designed to provide maximum traction in water with minimal impact to the environment.